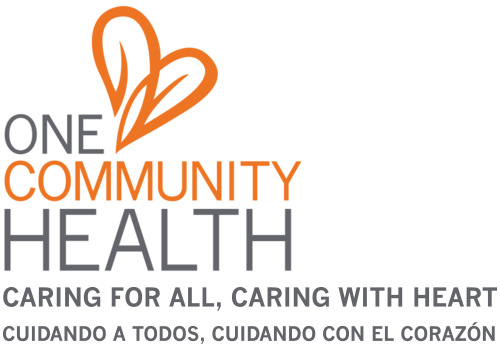 One Community Health (OCH) is seeking proposals from qualified firms interested in providing Construction Manager/General Contractor (CM/GC) services for its Community Health Center (Project). The project is the construction of a new federally qualified health center (FQHC) facility in Hood River, Oregon. This new facility will be sited on approximately 2 acres of prime commercial real estate and will include community education rooms. The contract type will be a Guaranteed Max Price (GMP), not-to-exceed price via an AIA A133. Click here to get a pdf of the complete RFP.